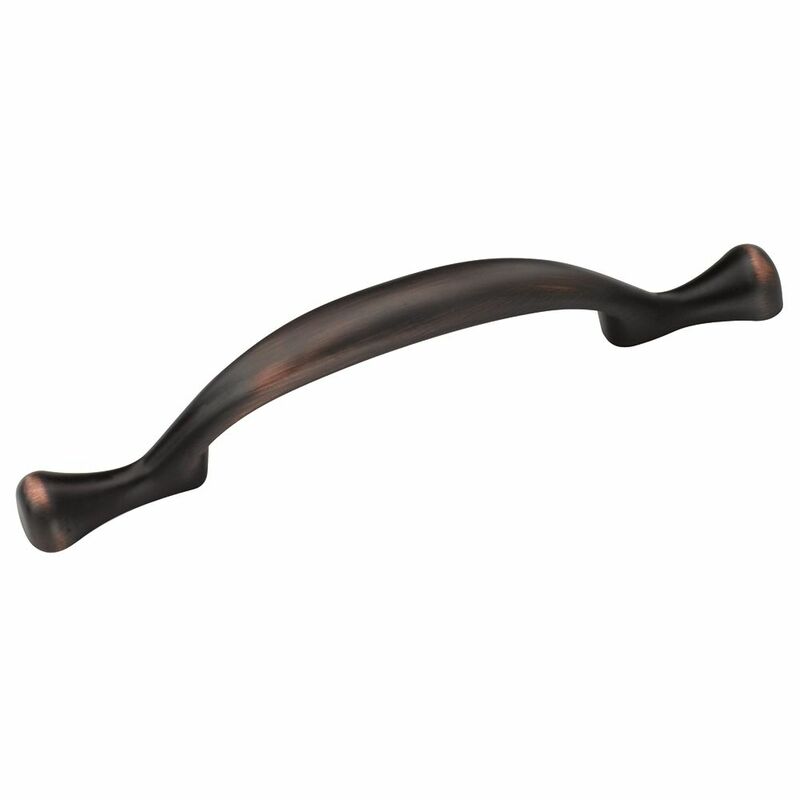 The Amerock TEN174ORB Allison Value 3in(76mm) CTC Pull is Finished in Oil-Rubbed Bronze and comes in a pack of 10. From rustic to modern-day casual to sophisticated beauty, The Allison Value Collection offers a variety of designs, making on-trend, quality hardware affordable. The Oil-Rubbed Bronze finish is a rich, dark brown old world finish with striking light and dark accents. The Amerock BP29363ORB Candler 5-1/16in(128mm) CTC Pull is finished in Oil-Rubbed Bronze. The Candler collection is distinctively elegant, with strong lines and soft curves that blend a touch of femininity with enduring class and timeless character. The Oil-Rubbed Bronze finish is a rich, dark brown old world finish with striking light and dark accents. Allison Value 3 Inch (76mm) CTC Pull - Oil-Rubbed Bronze - 10 Pack The Amerock TEN174ORB Allison Value 3in(76mm) CTC Pull is Finished in Oil-Rubbed Bronze and comes in a pack of 10. From rustic to modern-day casual to sophisticated beauty, The Allison Value Collection offers a variety of designs, making on-trend, quality hardware affordable. The Oil-Rubbed Bronze finish is a rich, dark brown old world finish with striking light and dark accents.